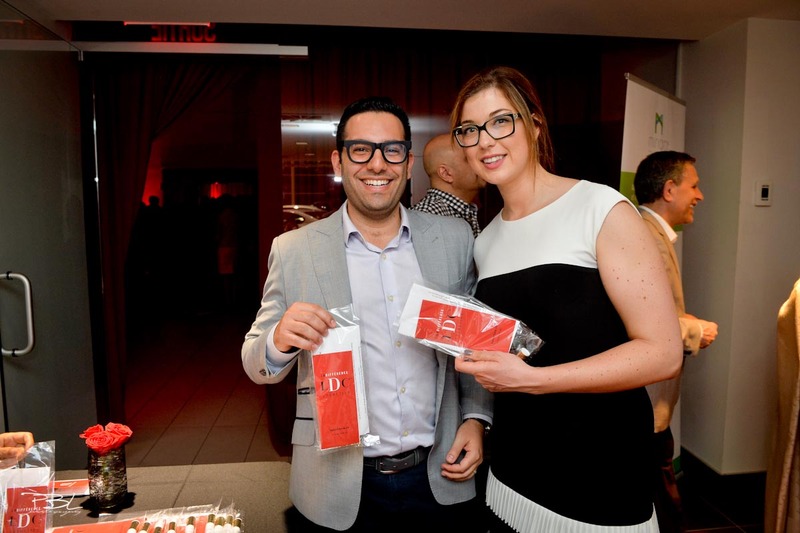 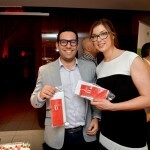 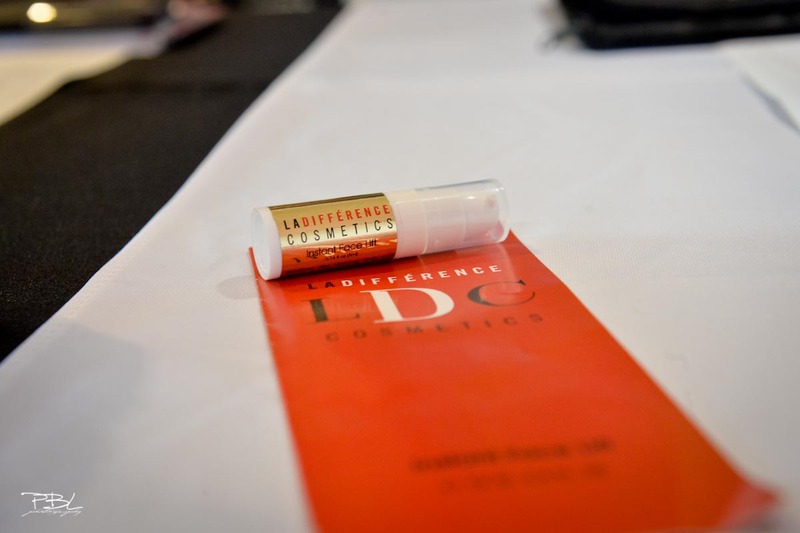 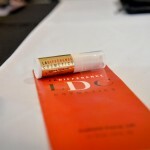 La Différence Cosmetics made an appearance at the Miriam Foundation in Montreal. 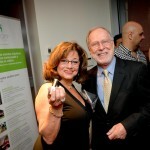 The Miriam Foundation helps people with autism spectrum disorders and intellectual disabilities lead fulfilling lives. 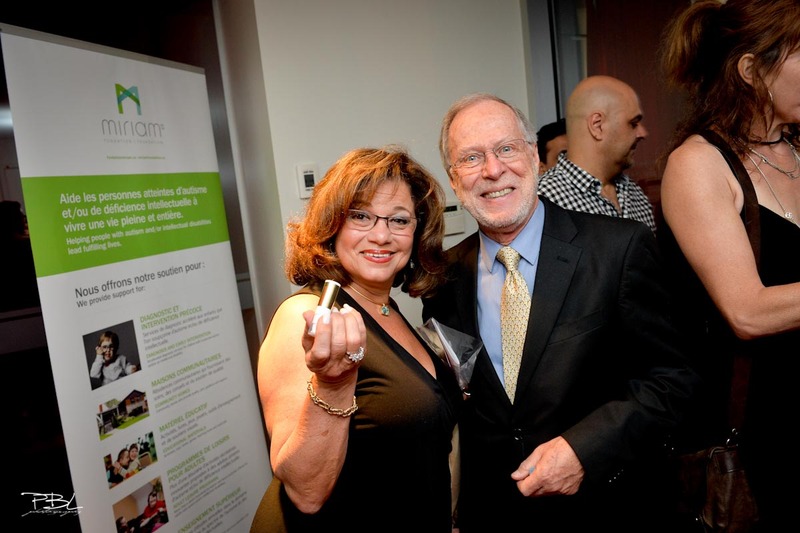 You can see pictures from the event below.